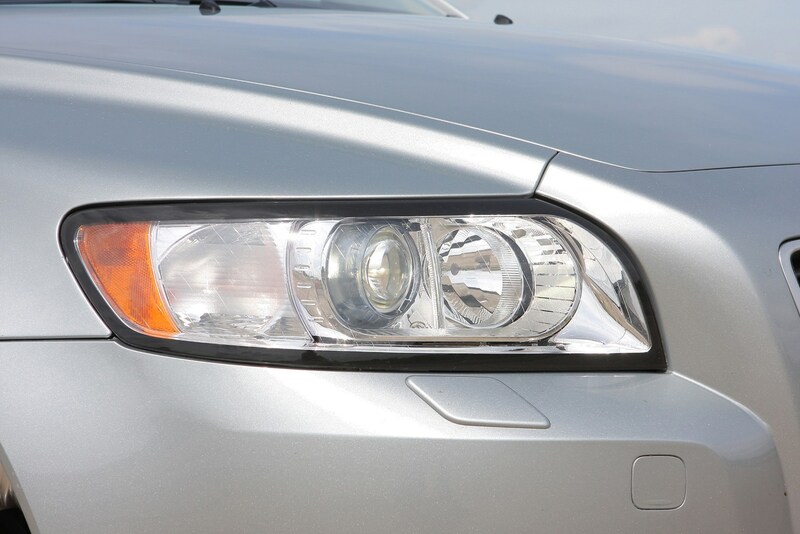 Insurance group: 16 - 34 How much is it to insure? 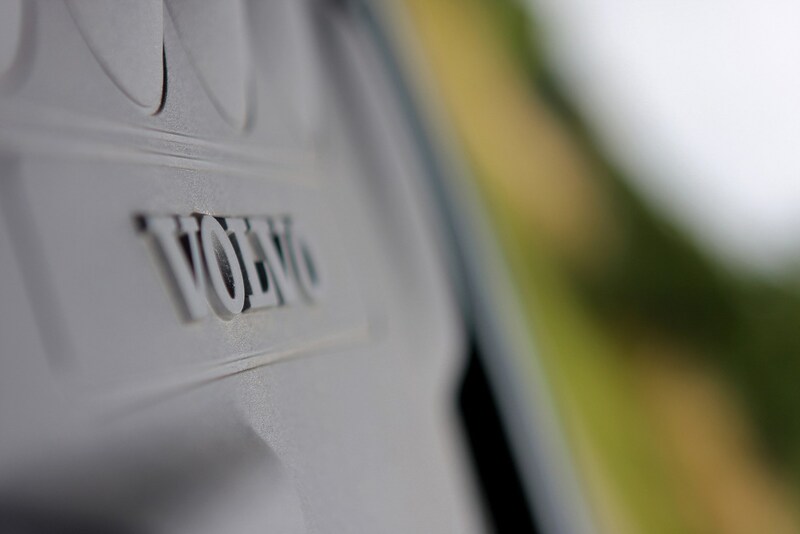 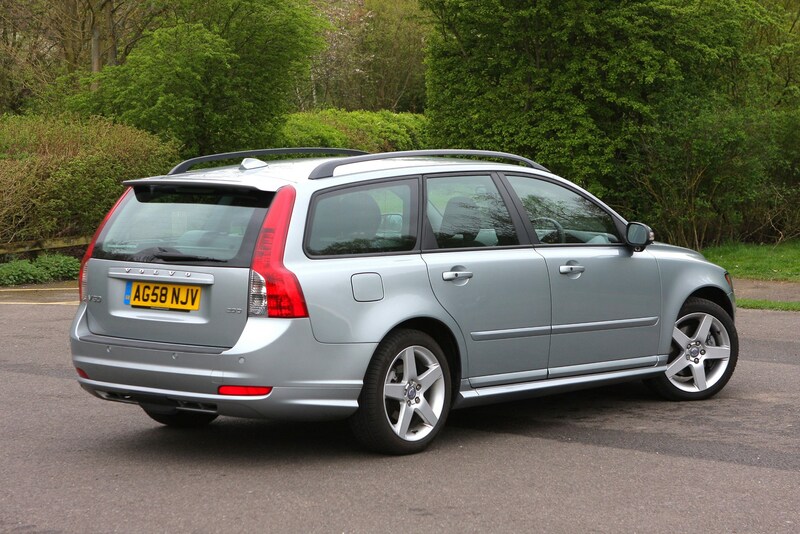 Volvo is one of the great estate makers – it's been doing it for decades. 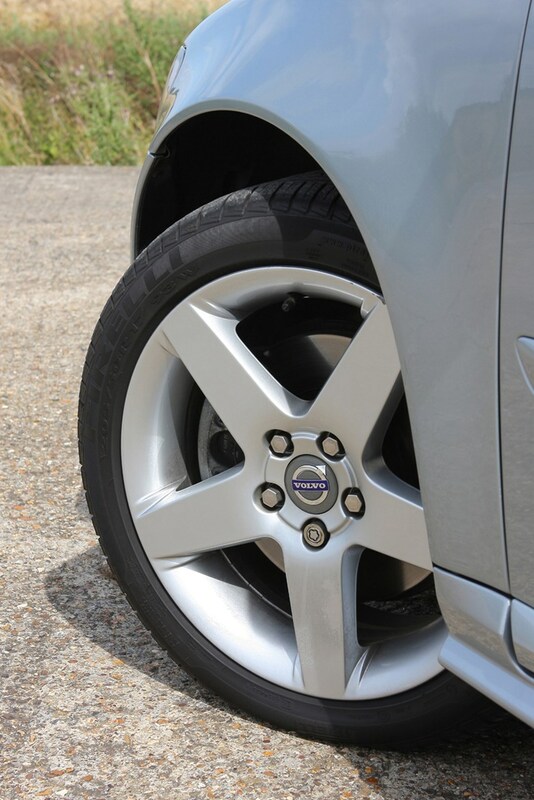 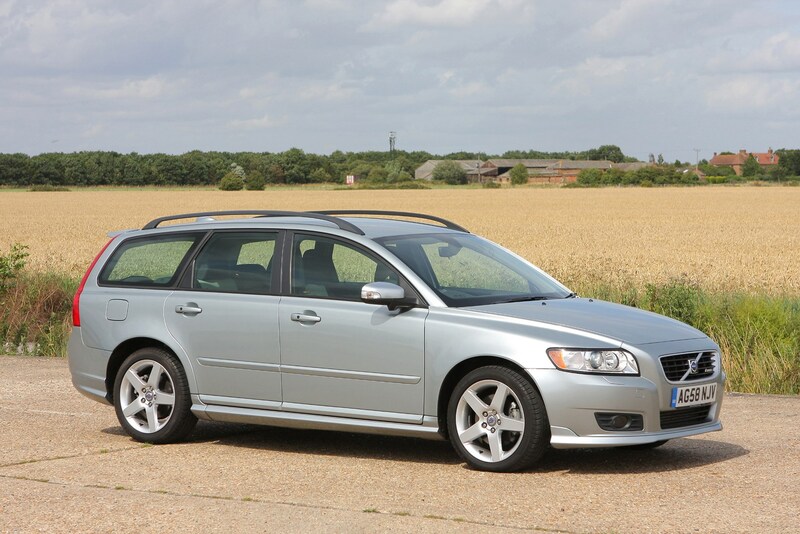 Volvos have always been practical, but those launched in more recent years - such as the Volvo V50 - have been increasingly stylish too. 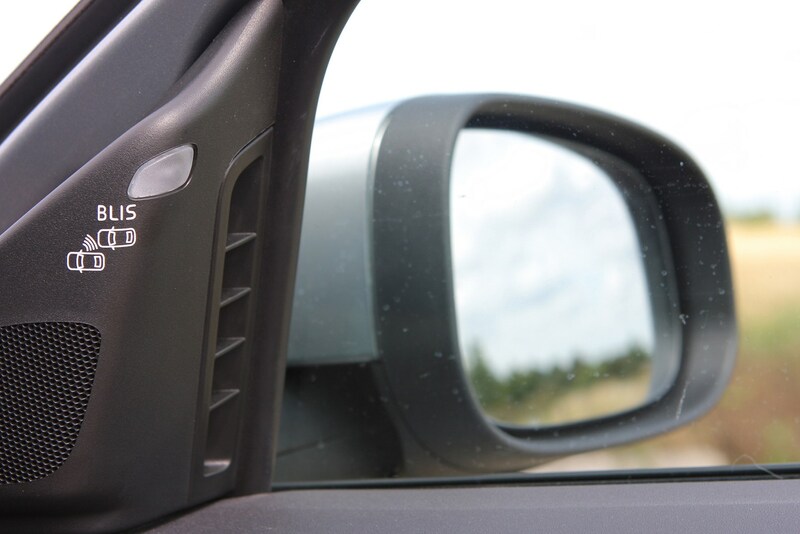 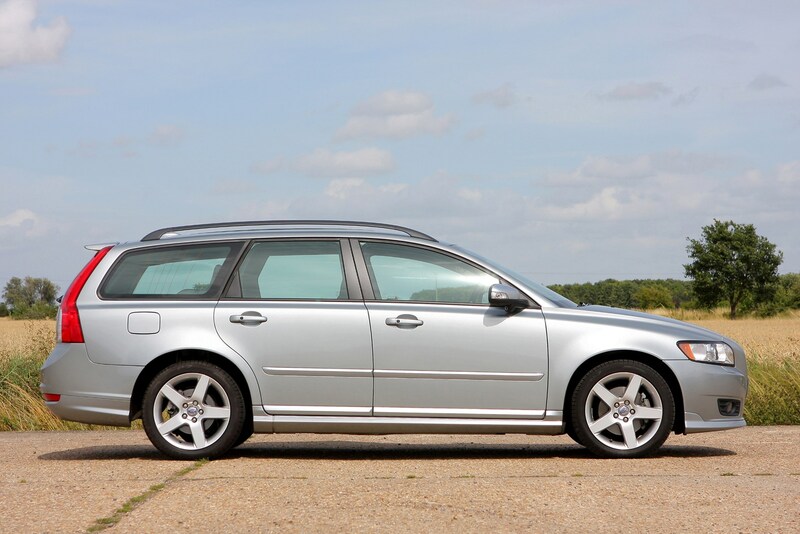 The V50 was essentially the estate version of the S40 saloon and was a good value alternative to the likes of the BMW 3 Series Touring with good levels of standard equipment, an elegant interior and strong build quality. 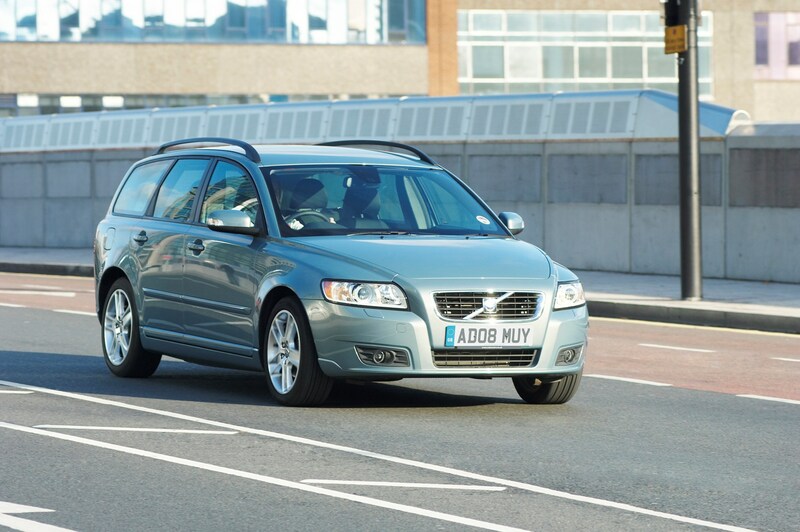 There were also low-emissions DRIVe versions available that offer low running costs thanks to cheaper road tax and impressive fuel economy while the R-Design models received a sporty look inside and out. 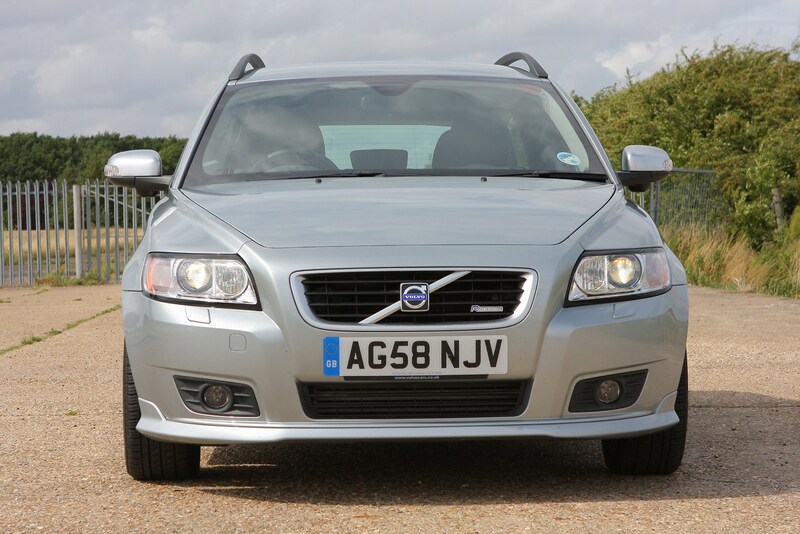 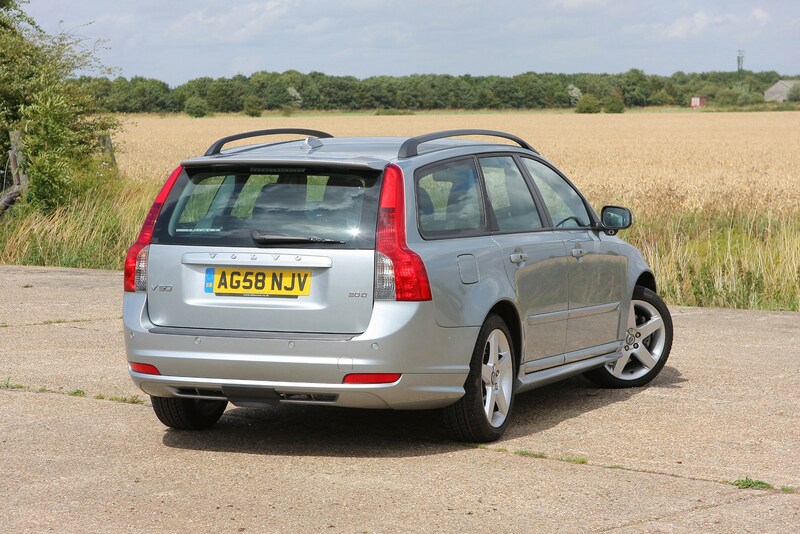 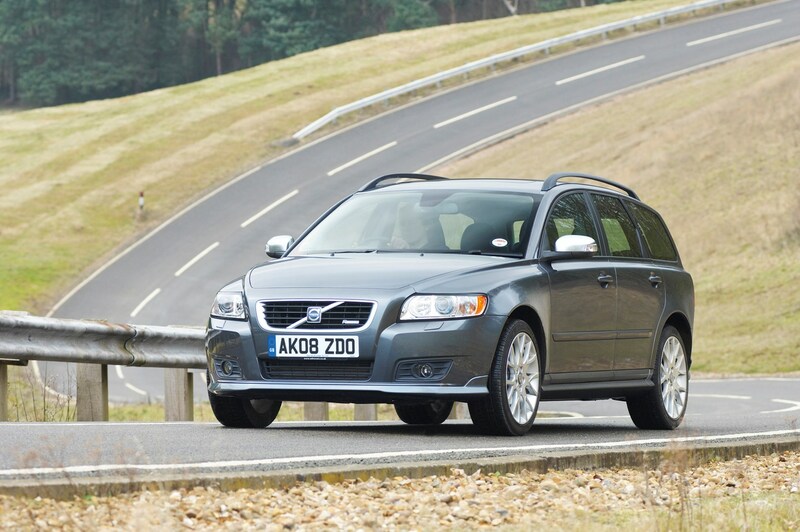 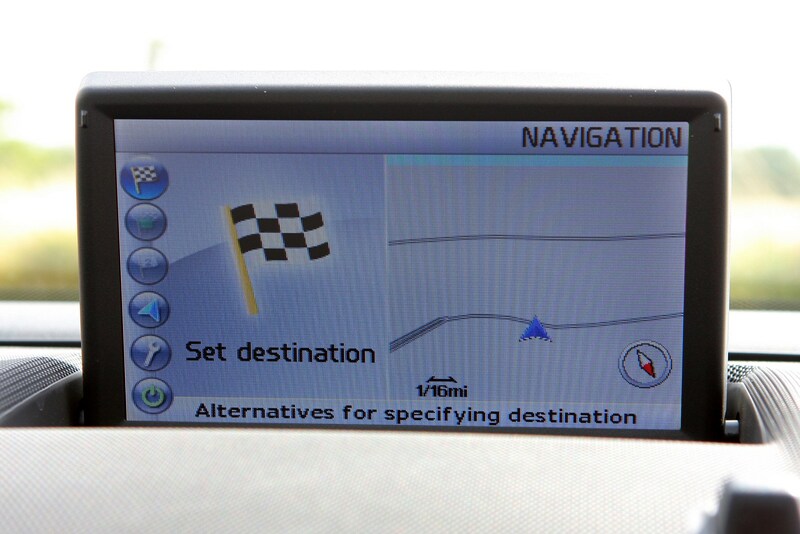 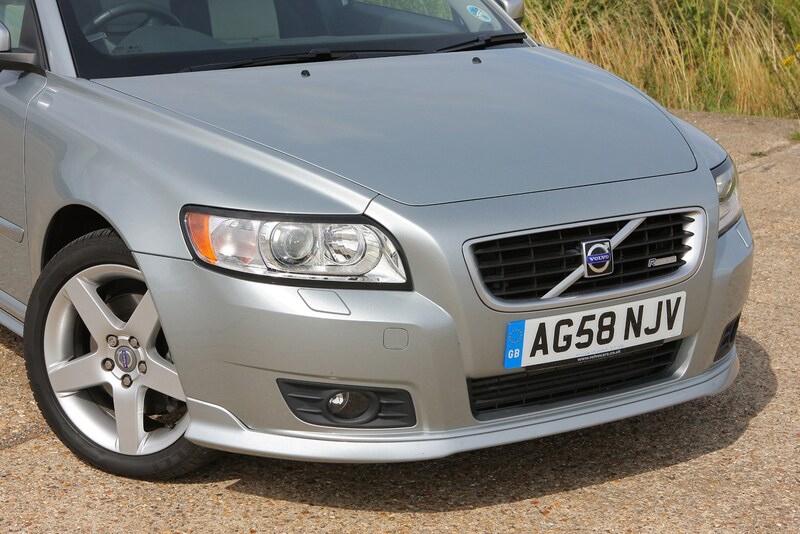 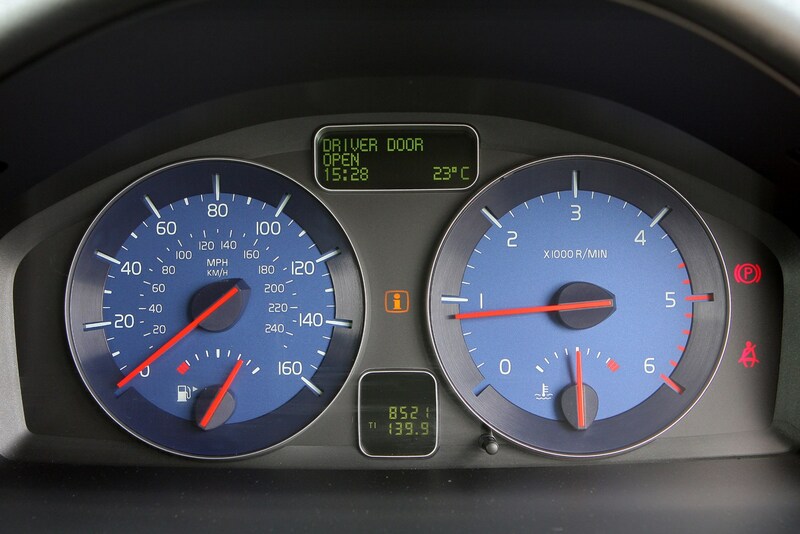 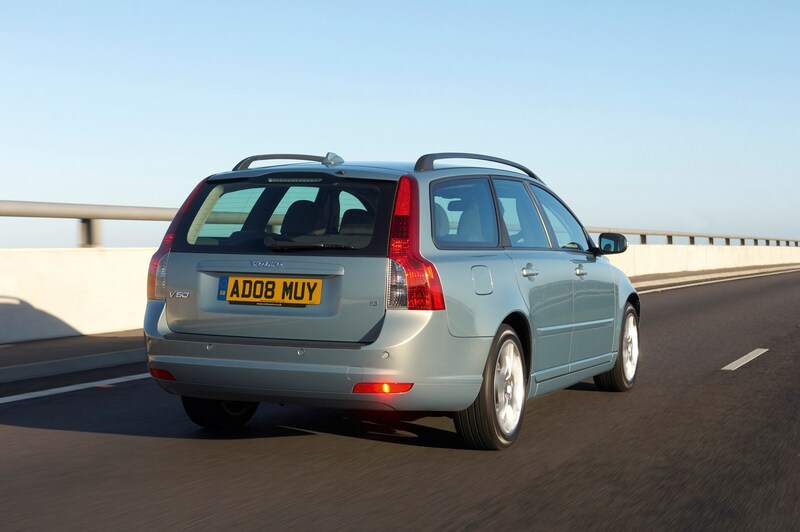 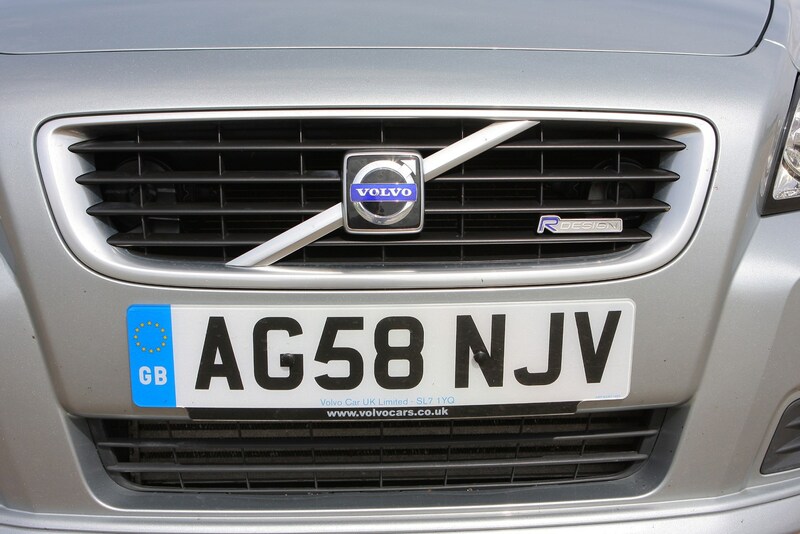 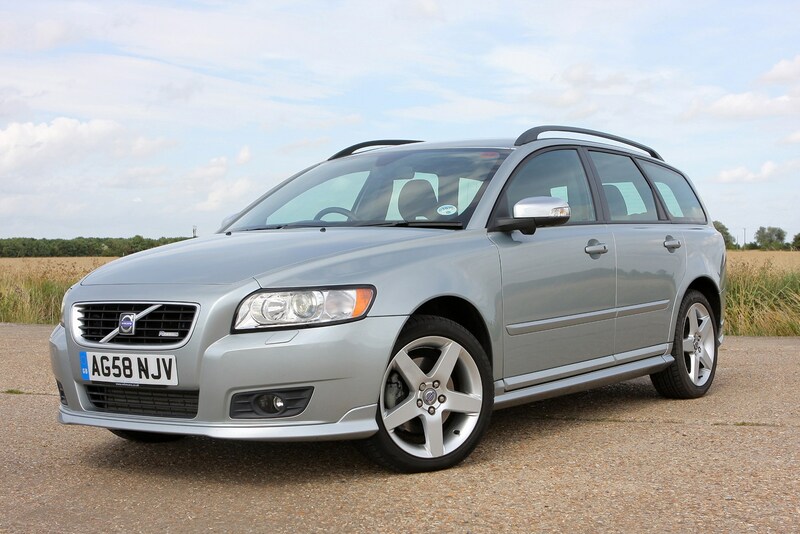 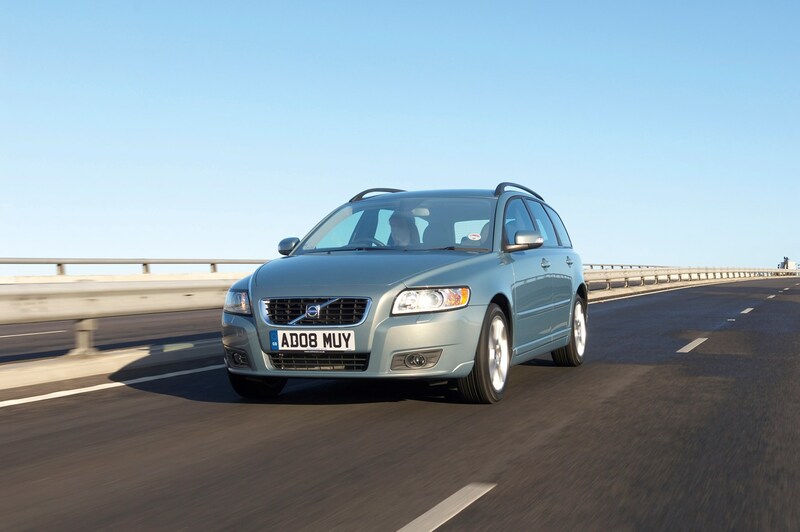 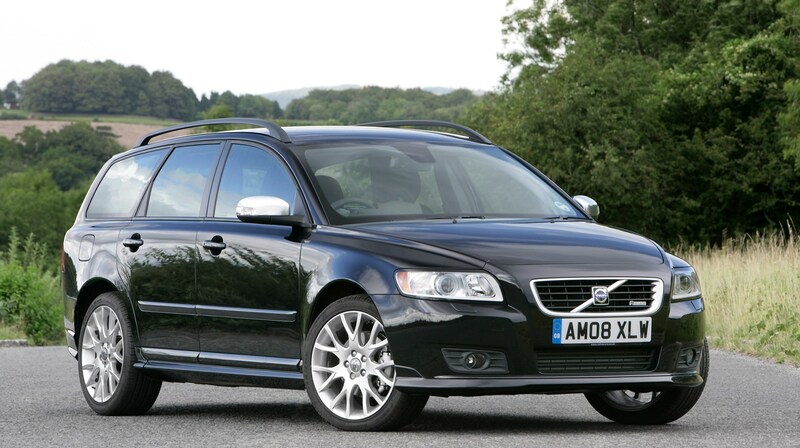 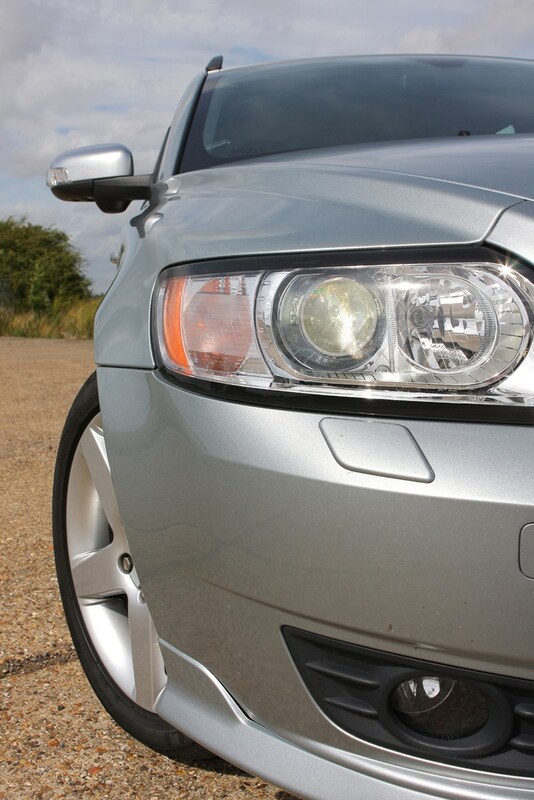 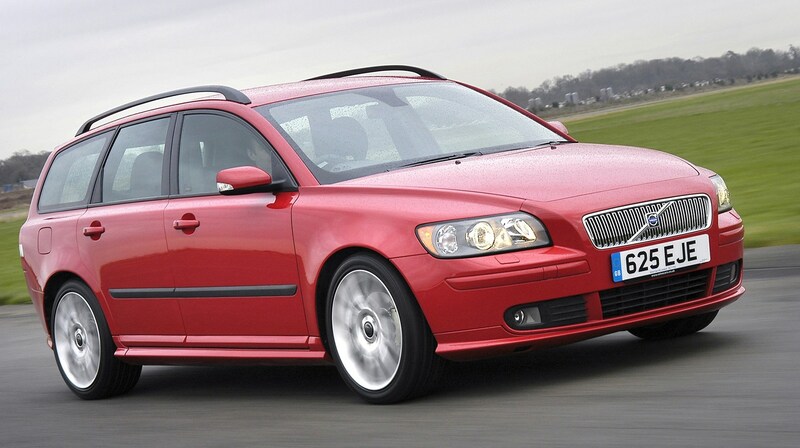 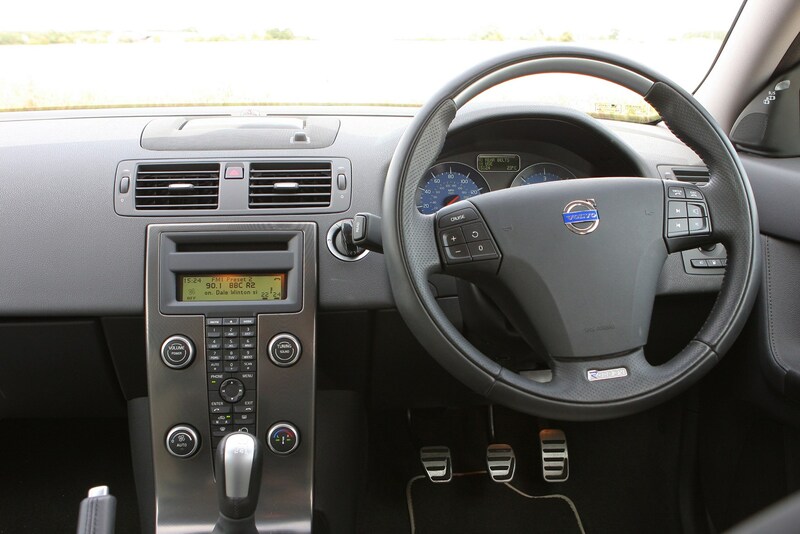 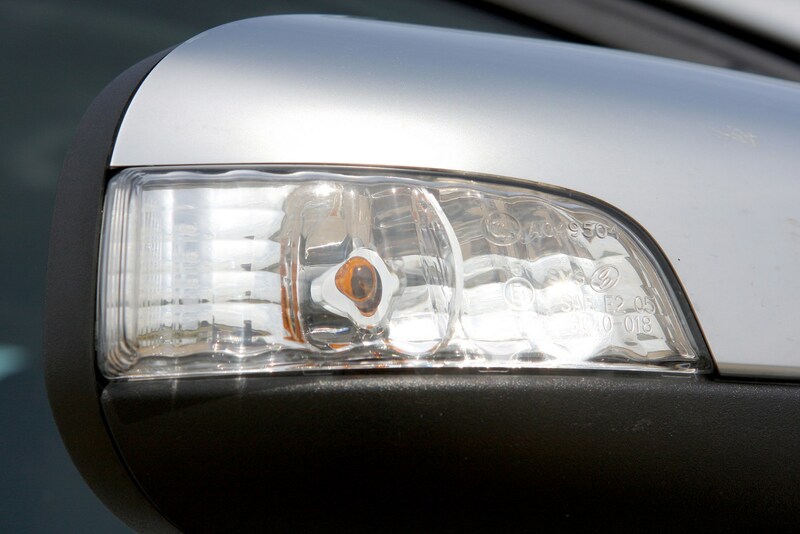 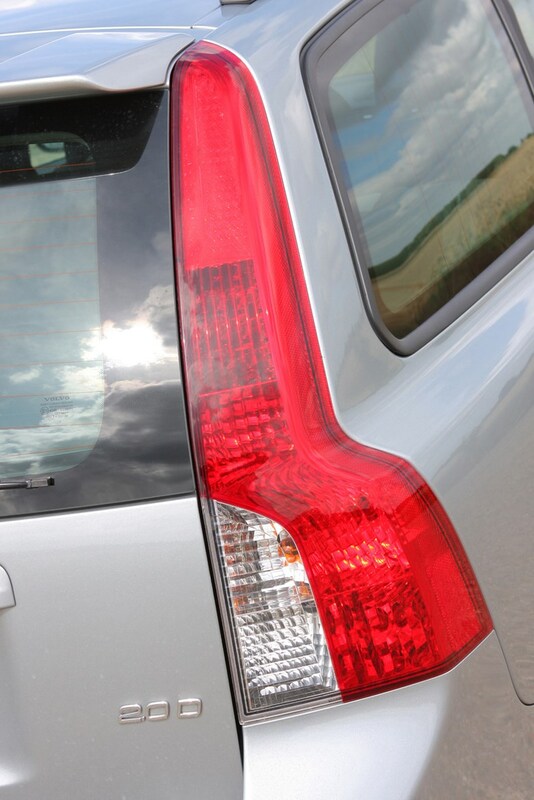 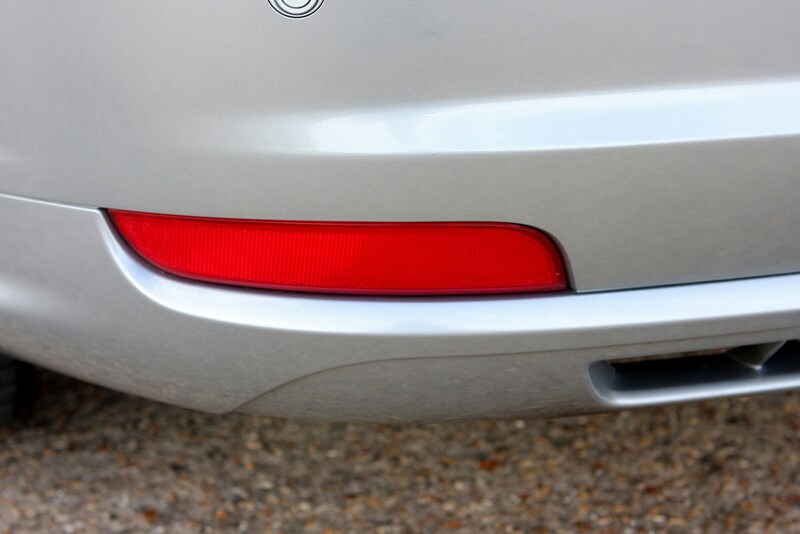 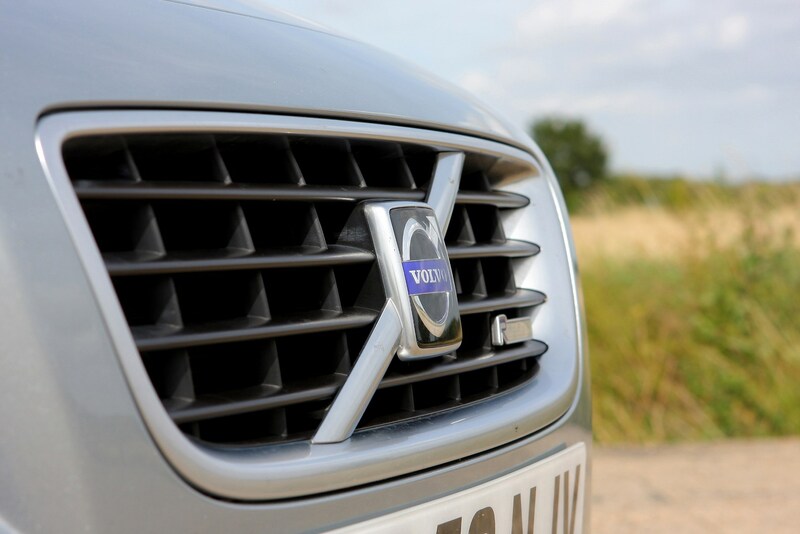 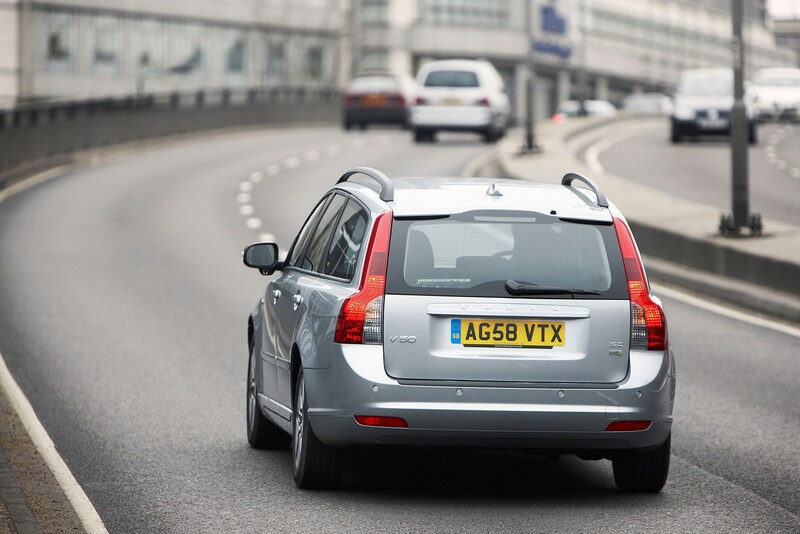 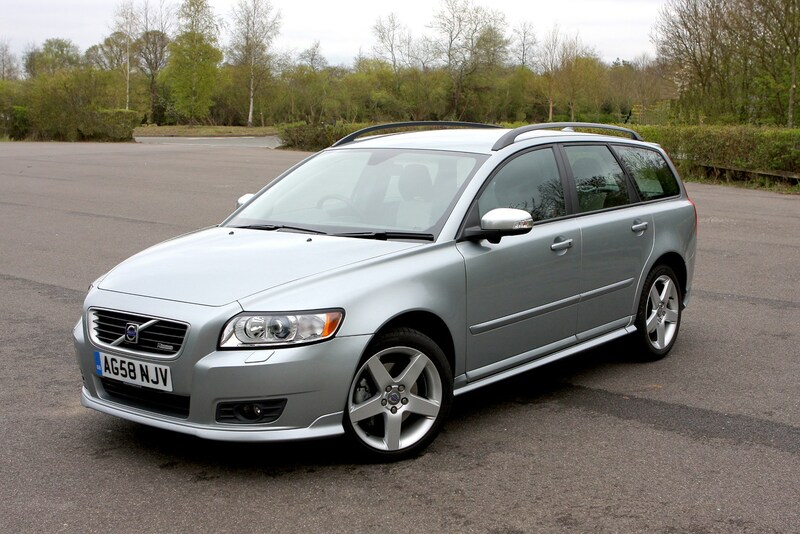 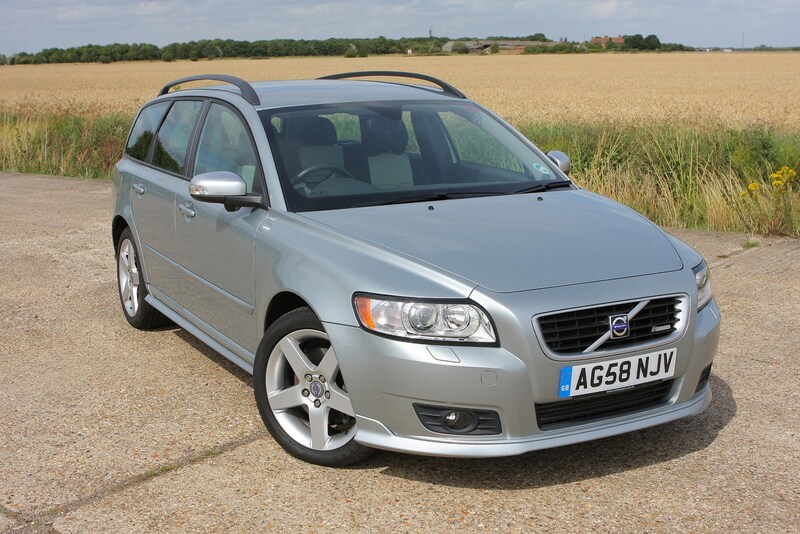 Volvo V50: a premium used estate car? 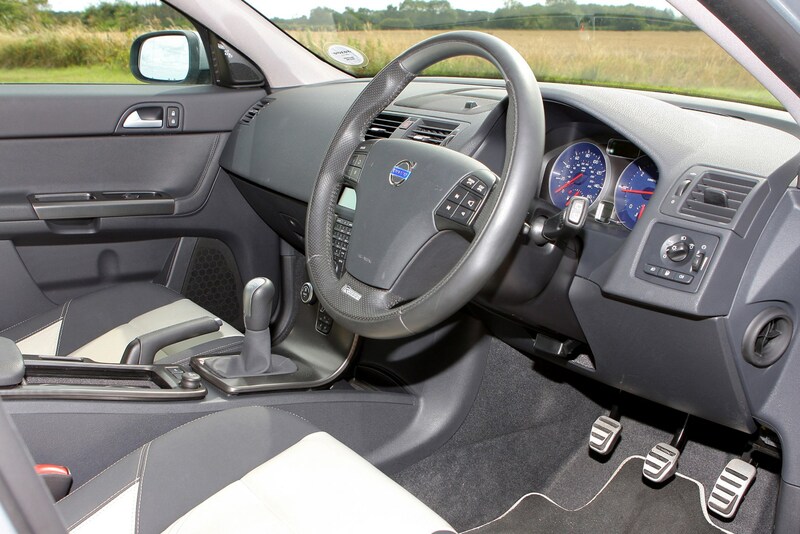 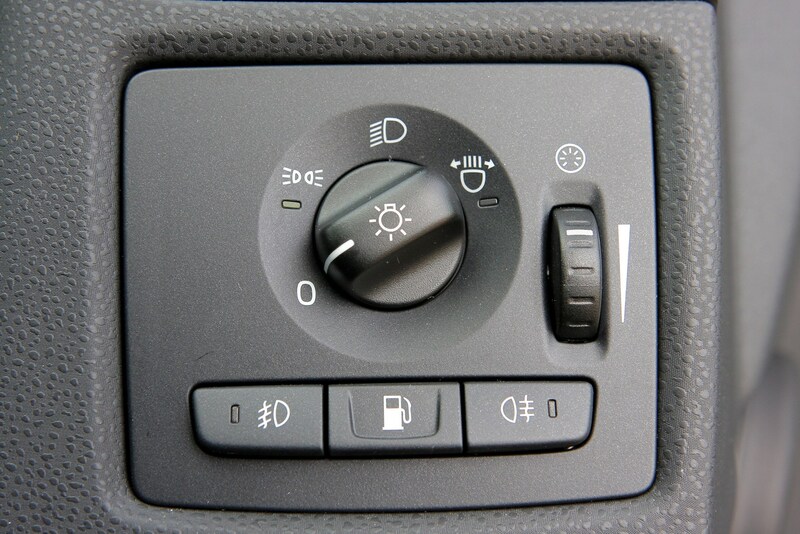 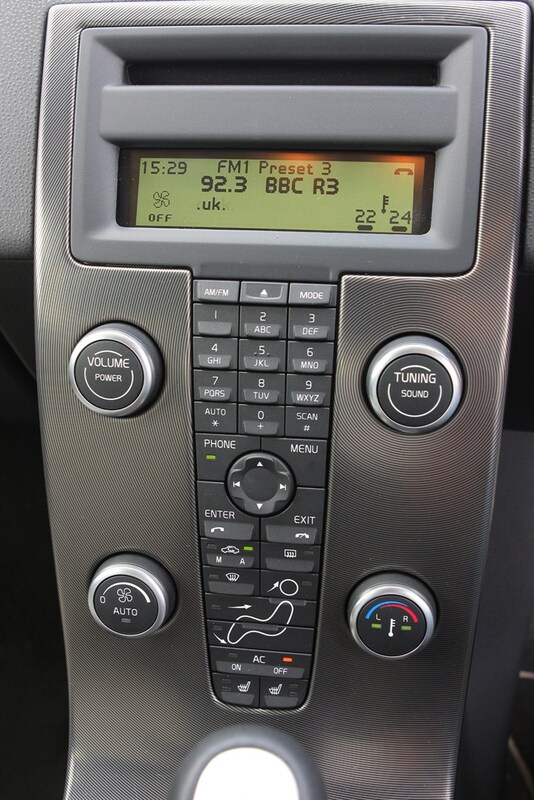 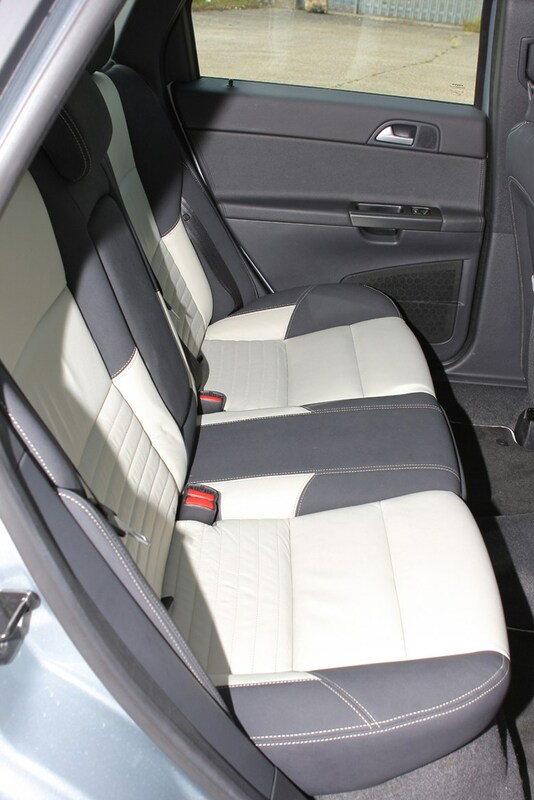 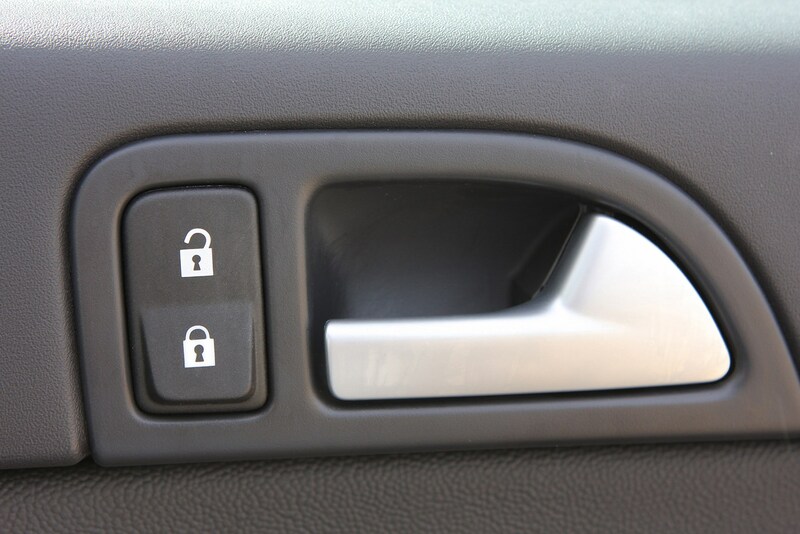 Volvo would like to consider the V50 a premium product and it’s fair to say that the interior is a classy affair with solid, aesthetically pleasing switchgear. 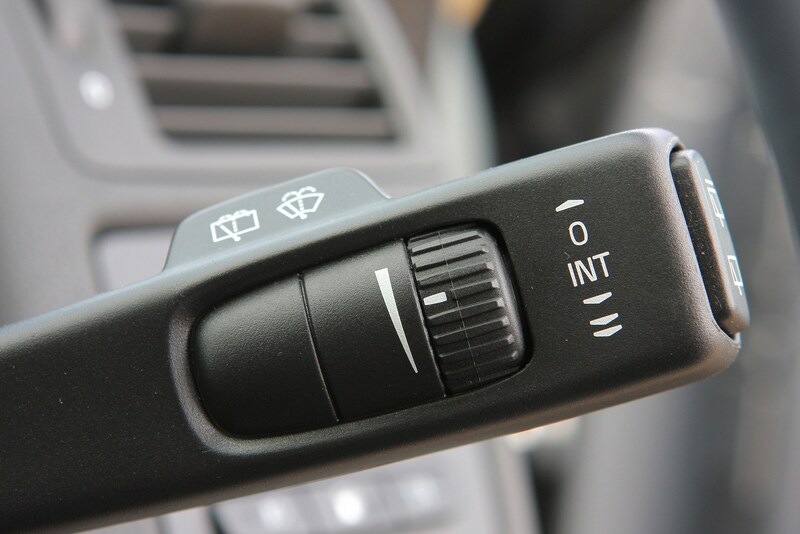 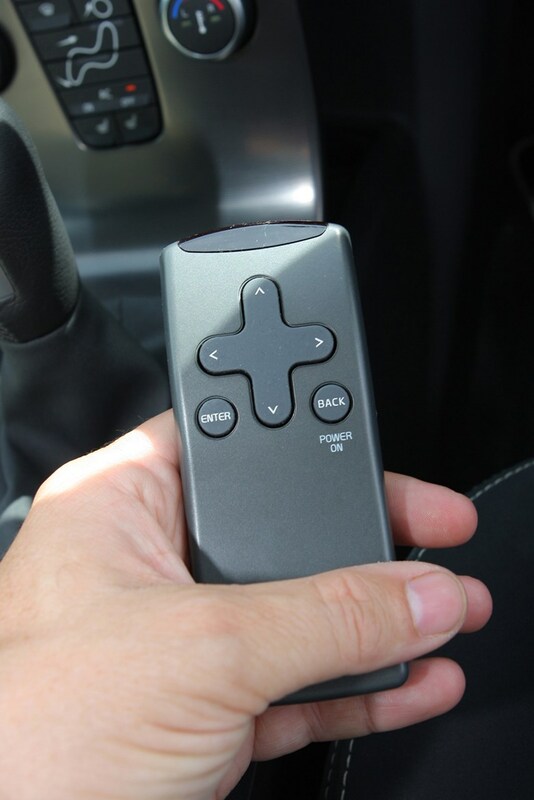 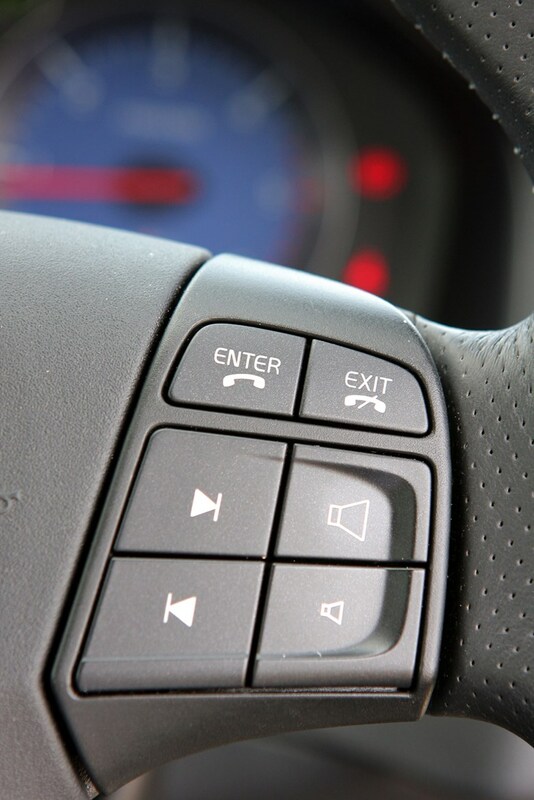 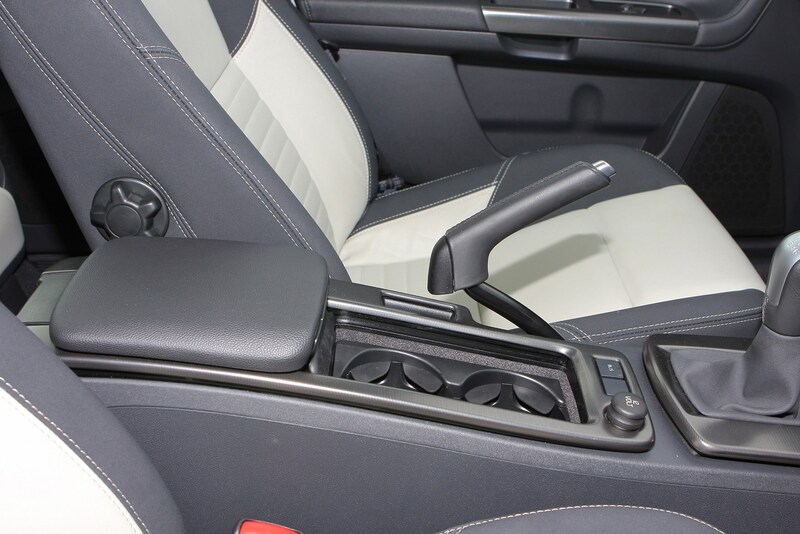 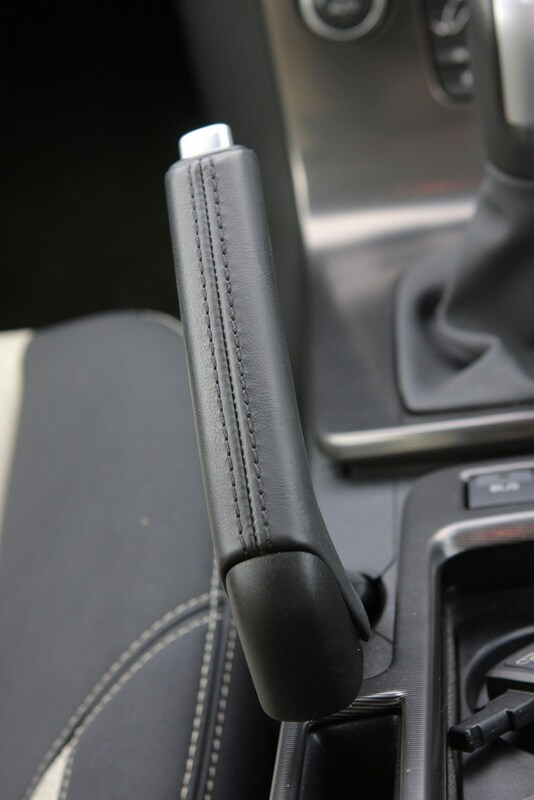 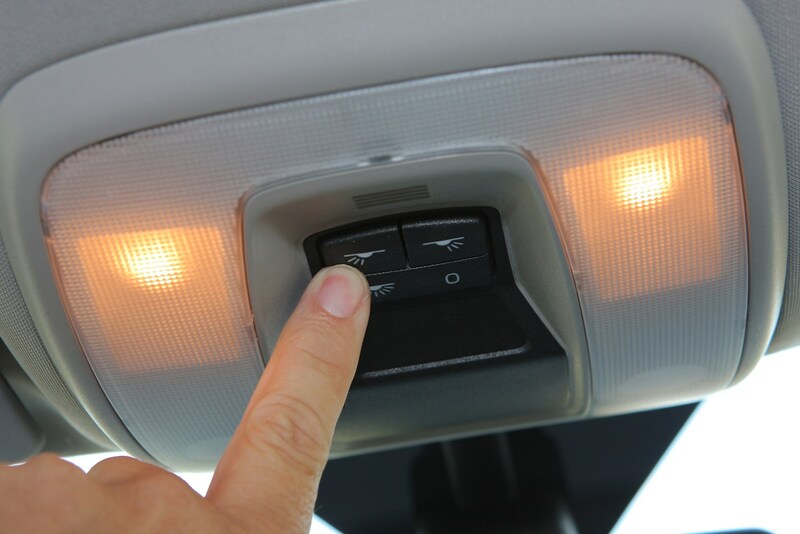 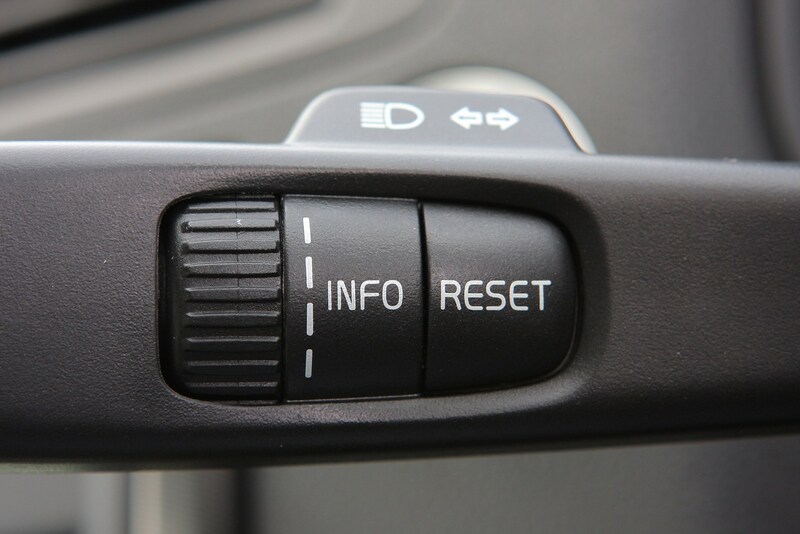 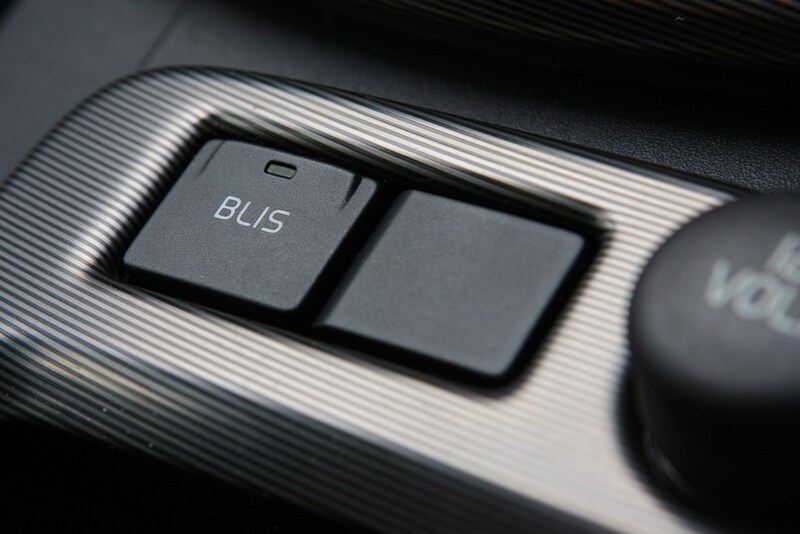 Ergonomically, it’s unrivalled: seat comfort is among the best and the controls that sit in the ‘floating’ central console, are easy to understand. 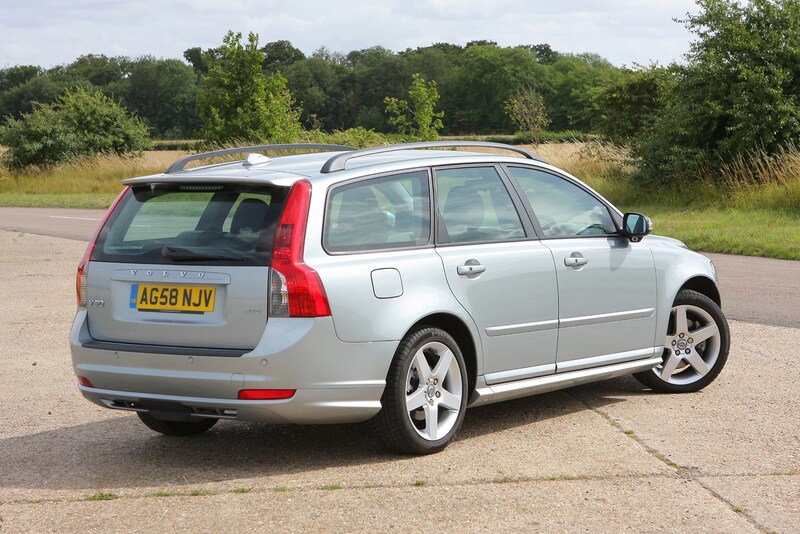 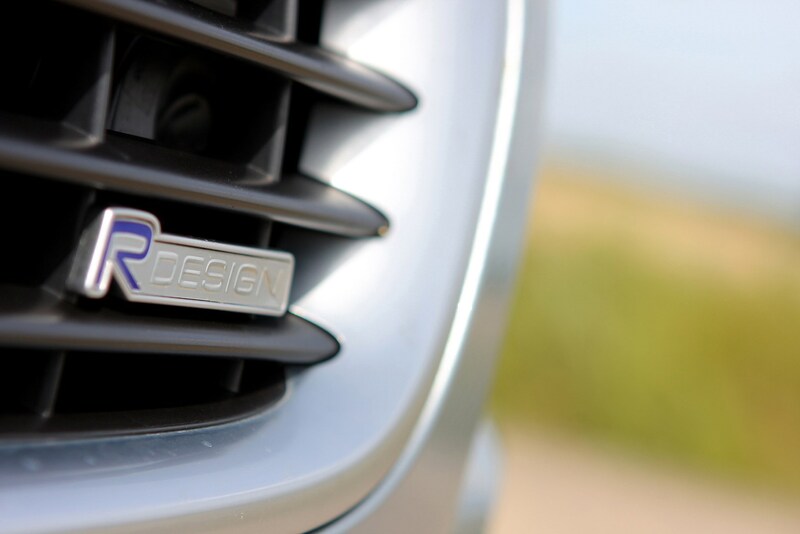 One might consider the V50 something of an unnecessary luxury when you consider the premium badge. 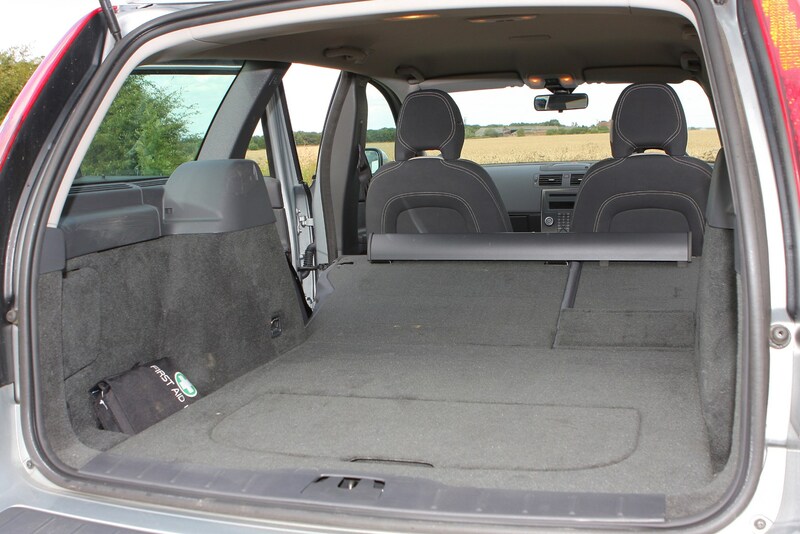 But entry-level models are susprisingly cheap to go considering their generous kit list. 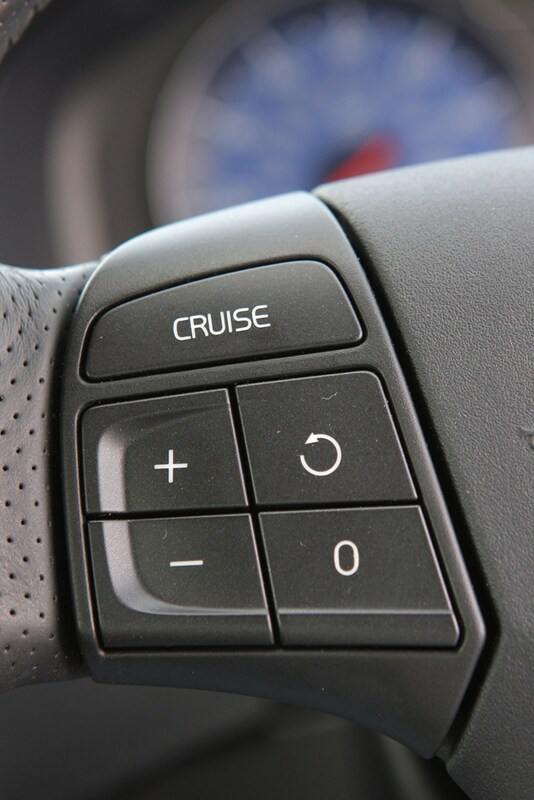 The DRIVe models might well be attractive if you're looking to cut down your monthly costs – but if you go for the base ES model, expect to pay a small premium. 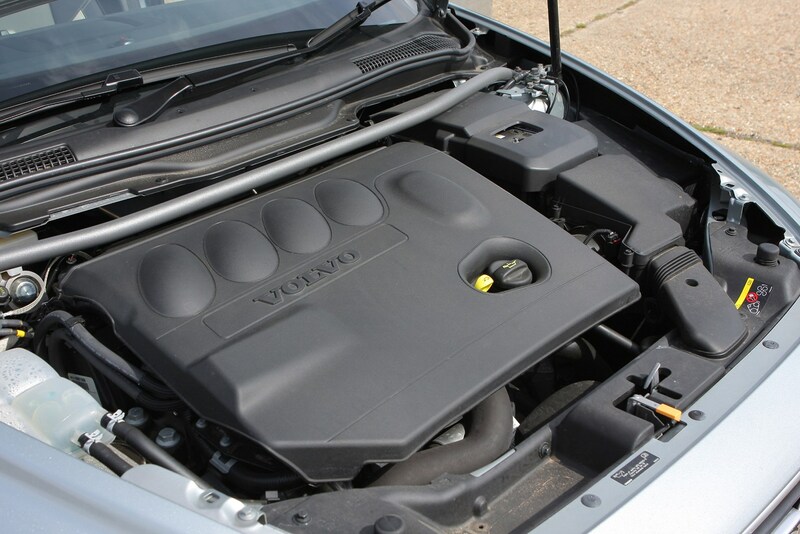 The engine range isn’t confusingly exhaustive with a 145hp 2.0-litre petrol, a 111hp 1.6-litre diesel and a 147hp 2.0-litre diesel. 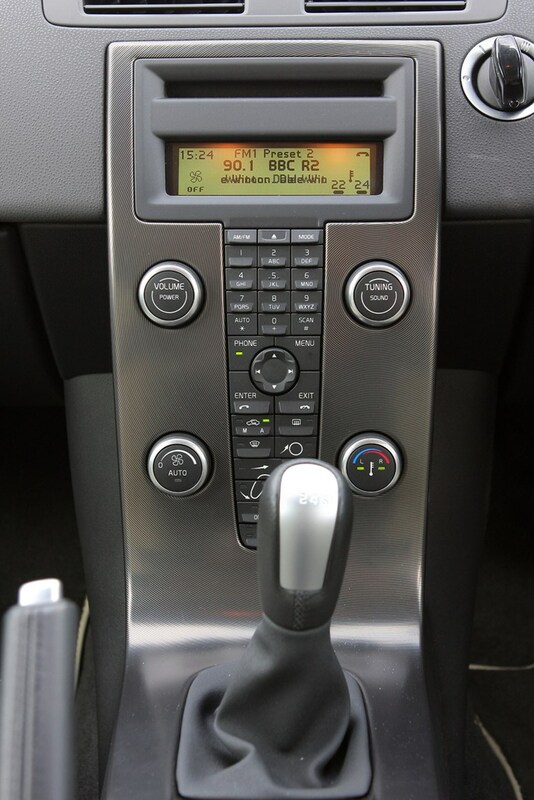 The 2.0-litre diesel can be found with a six-speed automatic transmission, while the rest of the engine line-up has a six-speed manual. 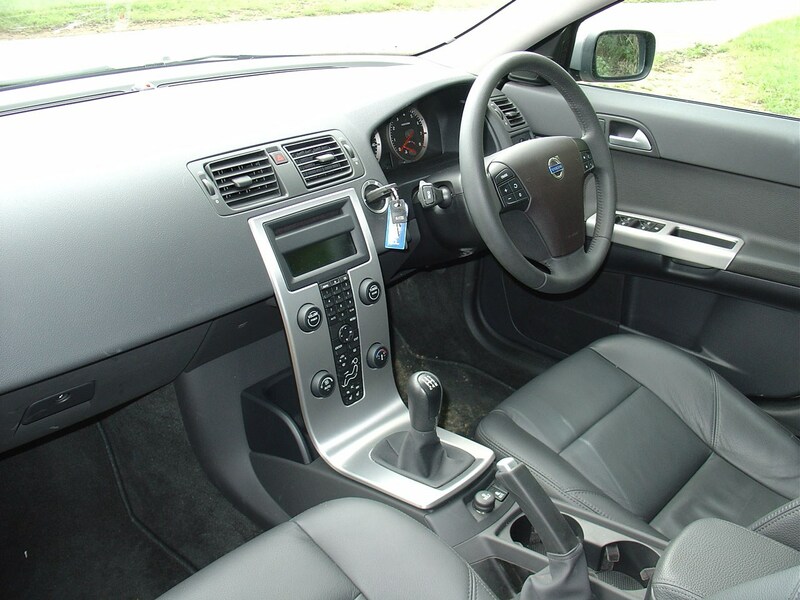 The ES only comes with the 1.6-litre diesel and 2.0-litre petrol however. 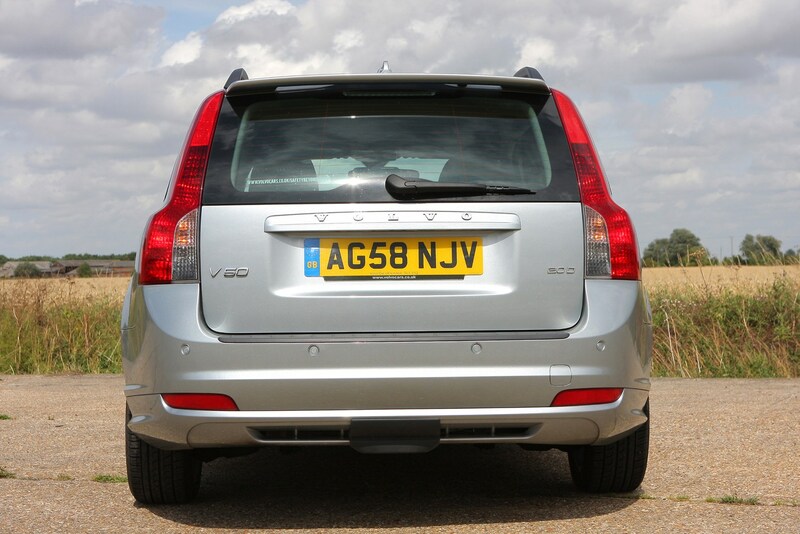 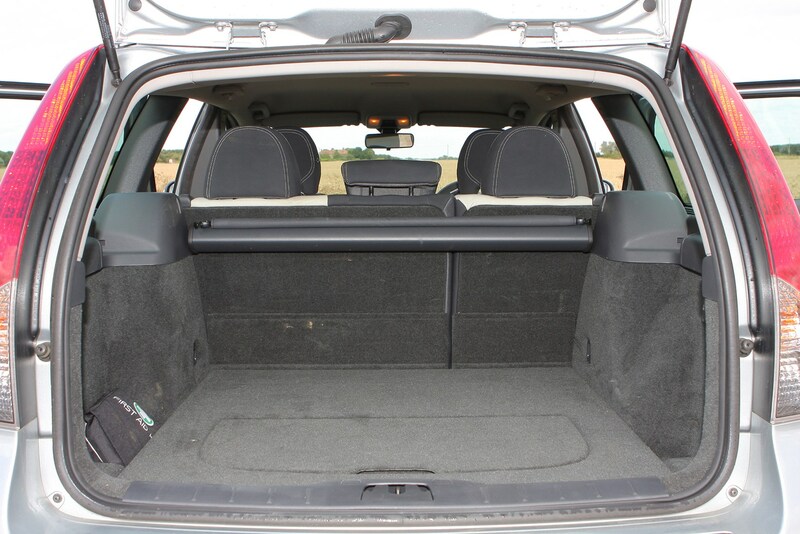 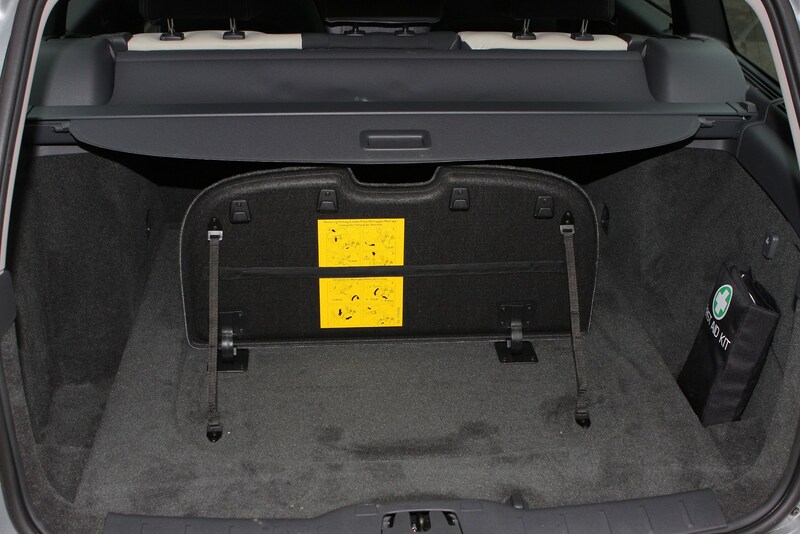 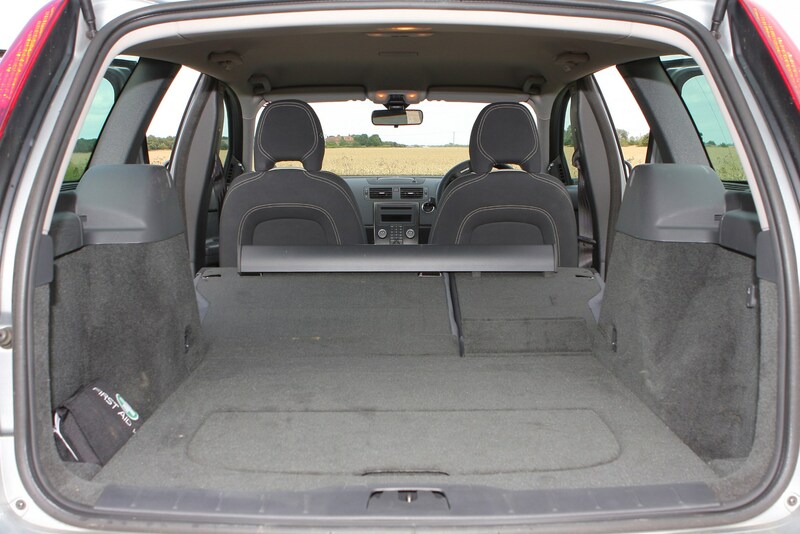 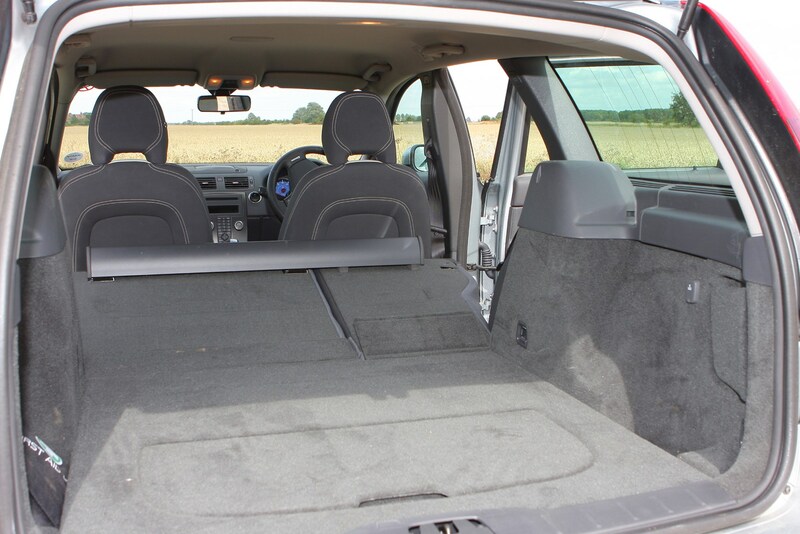 If practicality is your priority then the Volvo is a strong choice: there’s plenty of leg- and headroom and the sizeable 417-litre boot extends to 1,307 litres with the rear seats down. 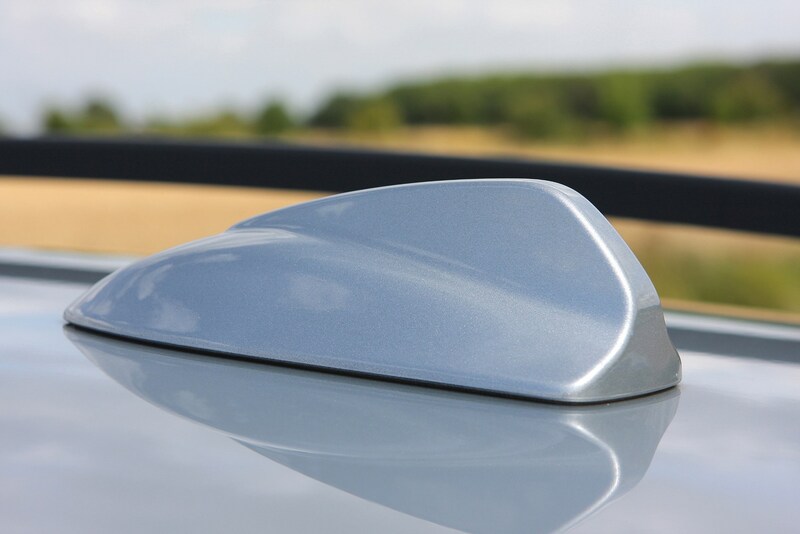 The trim line-up of ES, SE, SE Lux and R-Design is pretty straightforward as you will see in our equipment section but we would recommend the DRIVe version in the SE Lux trim because it offers a generous level of equipment at a comparatively affordable price. 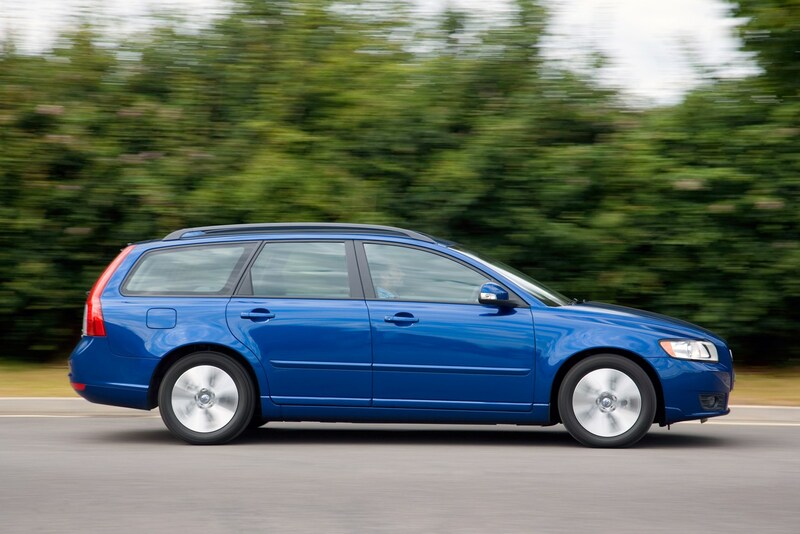 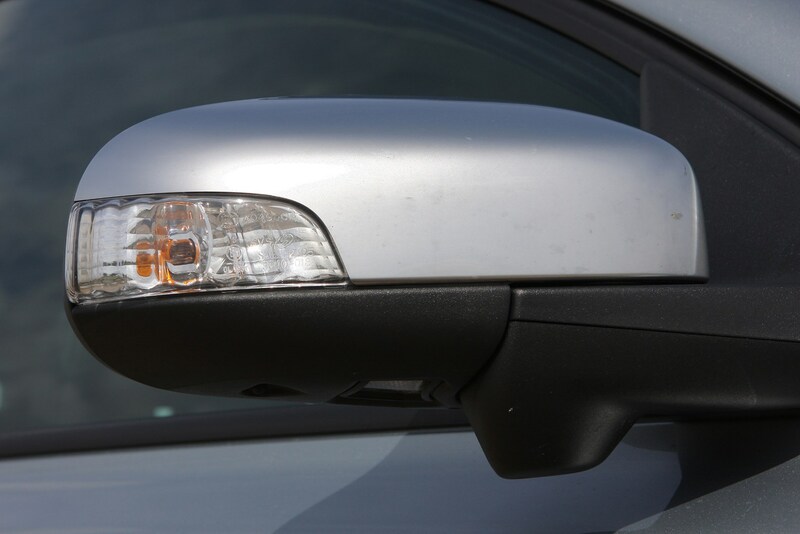 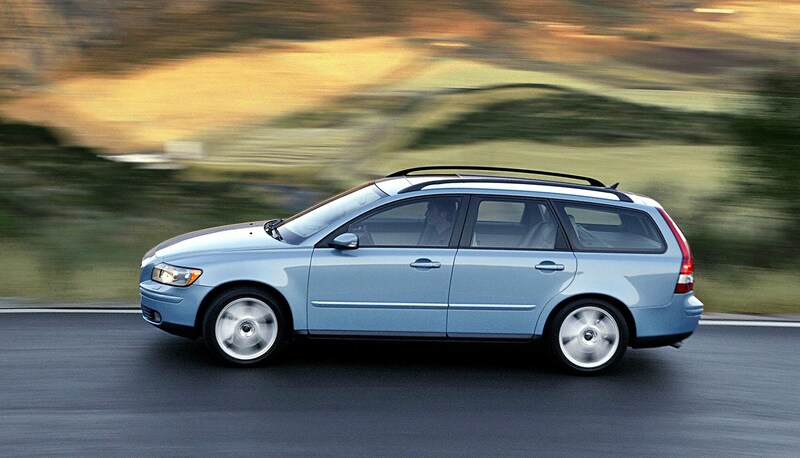 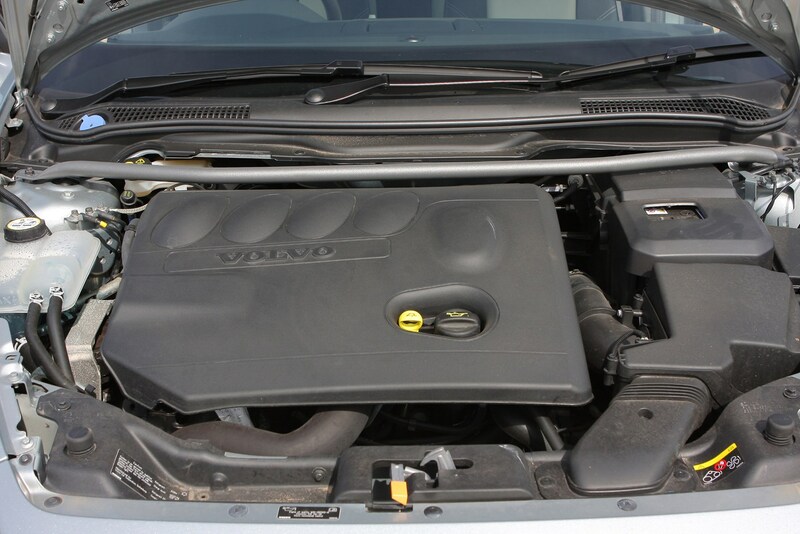 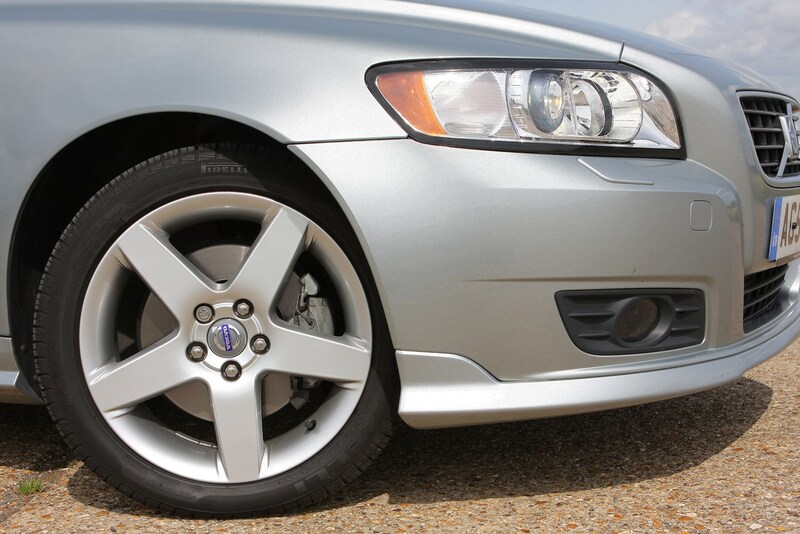 The Volvo V50 offers a lot of class for not much money. 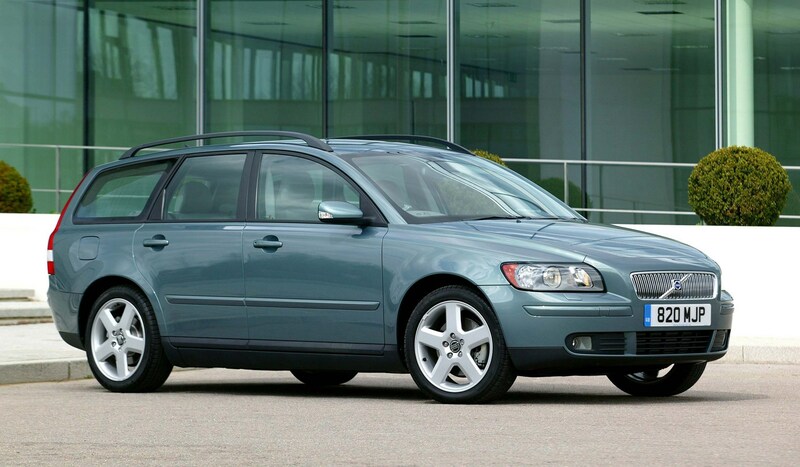 It's reasonably cheap to run, and if you buy wisely in terms of condition, you'll enjoy years of faithful service. 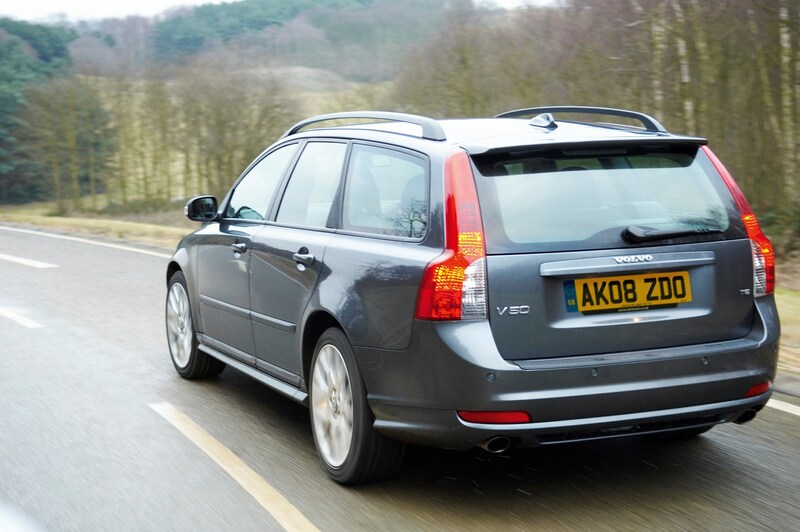 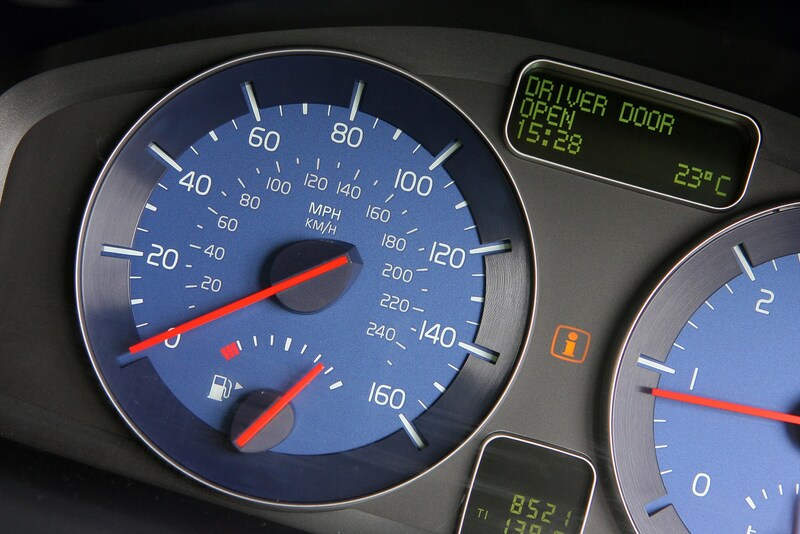 As it's essentially based on the Ford Focus, there's little to be scared of, although Volvo's unique electrical systems posed one or two issues – but nothing insurmountable. 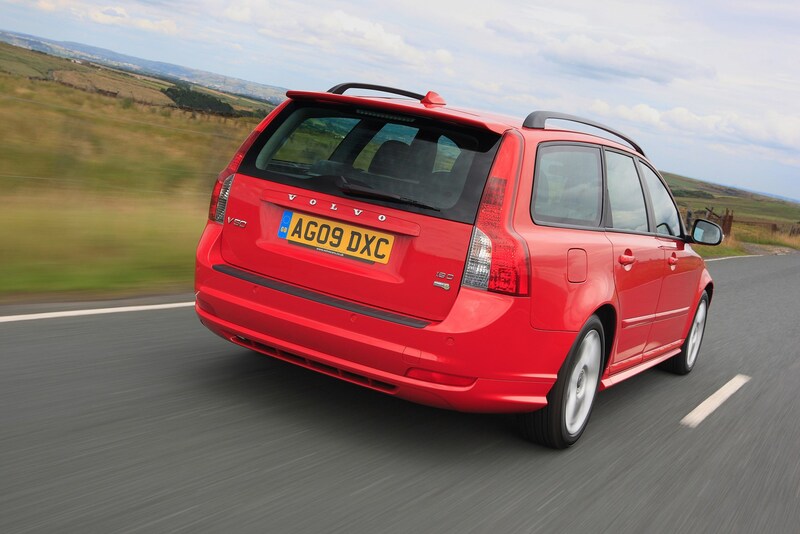 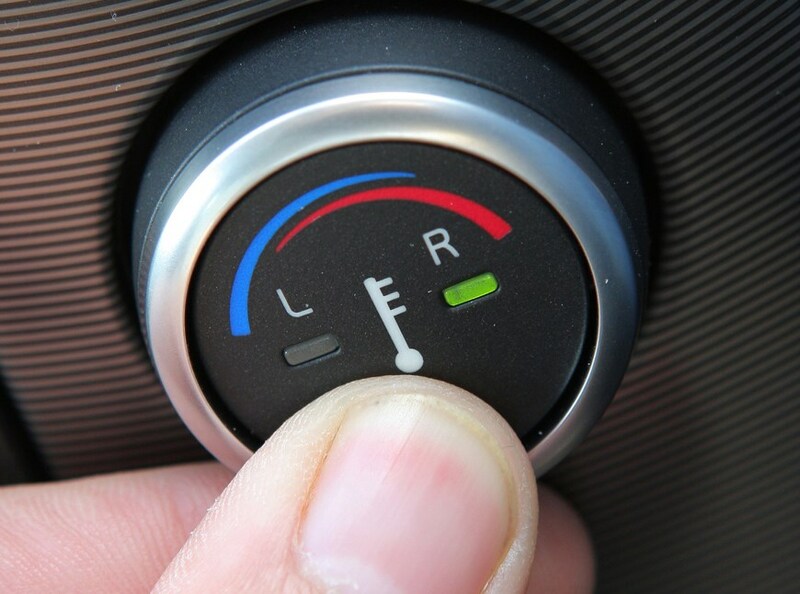 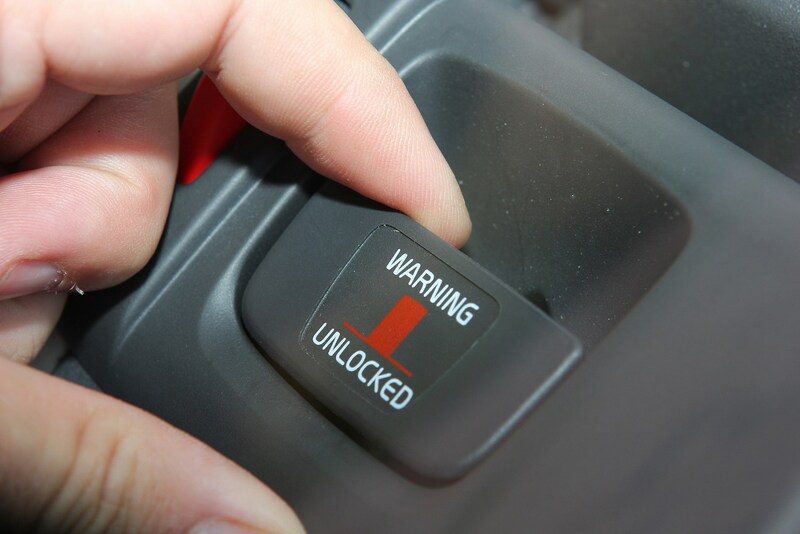 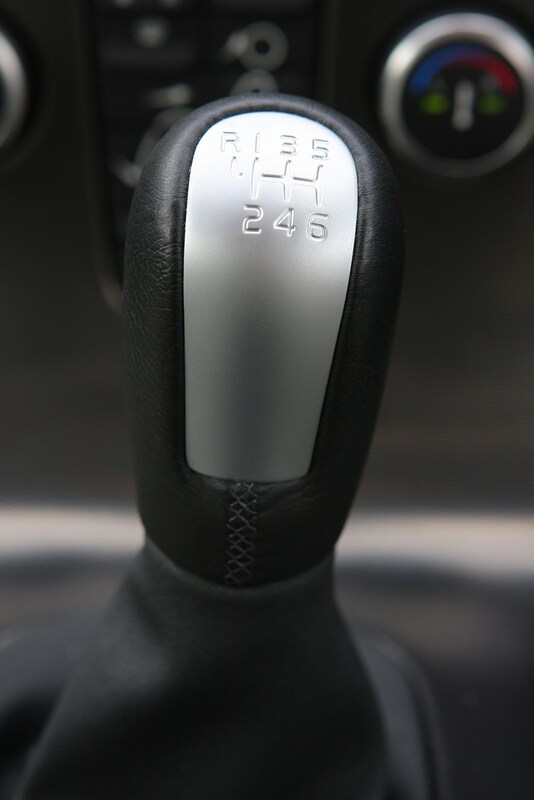 Avoid high-mileage diesels, and T4s turbos that have obviously led a hard life.